Choosing the right conservatories in Cardiff for your home is a difficult decision. There are many factors to take into consideration, including its future function, location and style. Our experienced professionals will be able to give you genuine advice on the best solution that will suit your needs, lifestyle and your budget. The wide range of beautiful conservatories offered by us is fully bespoke and is ideal for every contemporary and classic styled property, irrespective of it being an Edwardian, Victorian or Gable-Ended. Whether you are on the lookout for ultra-stylish orangeries or need contemporary conservatories in Cardiff, Alan Hill Window Systems Limited is simply the name to trust. Our skilled professionals work with our customers on every little detail- from the shape, size and design of the conservatory to its finishing touches. Over the years, we have perfected ourselves in offering cool conservatories at the most competitive prices. 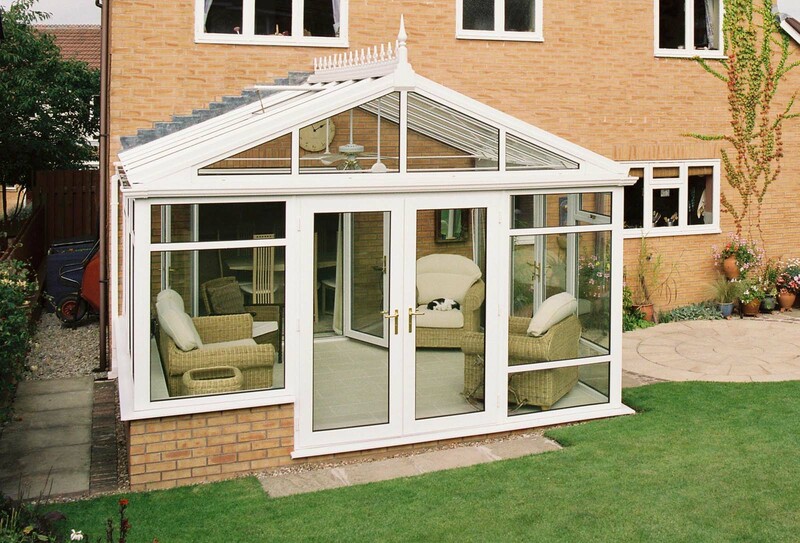 With us by your side, be assured of conservatories which meet your individual specifications. We have a track record of undertaking numerous complicated projects where clients wanted a conservatory roof which will not only be cost-effective but also of the highest quality. Here at Alan Hill Window Systems Limited, we offer a varied range of conservatories in a multitude of sizes, shapes and styles. Not only can our conservatories enhance the appeal of your property, but even be one of the most cost-effective ways to add more space to your home. What makes us your best choice is that you can easily pick the perfect addition to your exteriors from our varied range of timeless and sleek conservatory designs. We take much pride in stating that all our builders and installers are the best our industry has to offer. The professionalism of our staff has been the base of our reputation as a leading supplier of conservatories in Cardiff. Their years of experience and technical knowledge make it easier for us to offer the highest level of service to our valuable customers. This traditional conservatory design usually includes a three or five facet bay which projects outwards giving way to excellent outside views. The Victorian conservatory style also features beautiful finials that line the roof for a classic finishing touch. The Edwardian conservatory is a beautiful addition to any home. 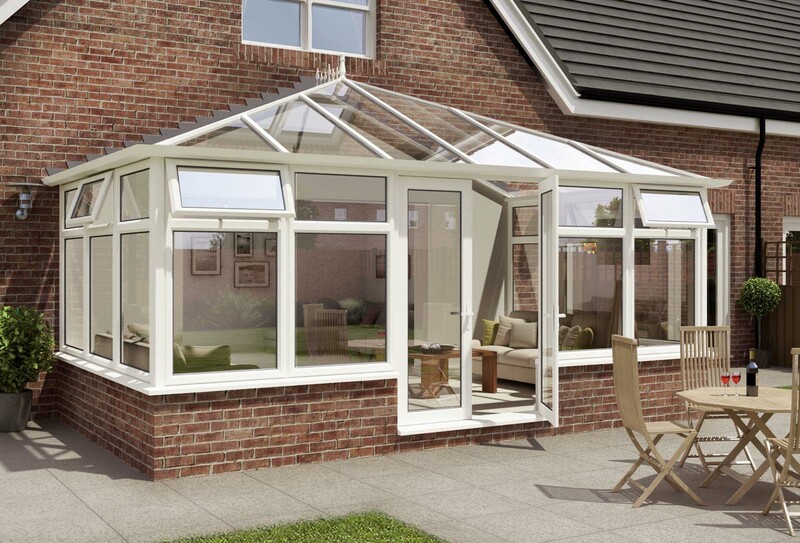 This classic conservatory style is either square or rectangular in design, giving way to an incredibly spacious design with lots of floor space. The impressive gable-ended conservatory features a high-angled roof for maximum sunlight, creating a warm and bright atmosphere. The gable conservatory often incorporates the image of a ‘rising-sun’ onto its roof as a charming, additional feature. The lean-to conservatory is a popular style and very cost-effective. These conservatories are ideal if your property has low eaves or limited space, making them perfect option for bungalows or homes with awkward outside spaces. Available in a range of styles and shapes, All our conservatories in Cardiff are perfectly designed for keeping your interiors cooler during the summer and warmer during the winter months. The premium quality of our conservatories reflects the latest advancements in conservatory technology. Regardless of what your specific requirements are, our experienced designers can create a stunning living space for you. We excel in crafting conservatories in Cardiff that suits your property the best as we take the exterior of your house under consideration during the designing phase. Whatever is your requirement for the project, we try our level best to make the installation easy for you and your family members. 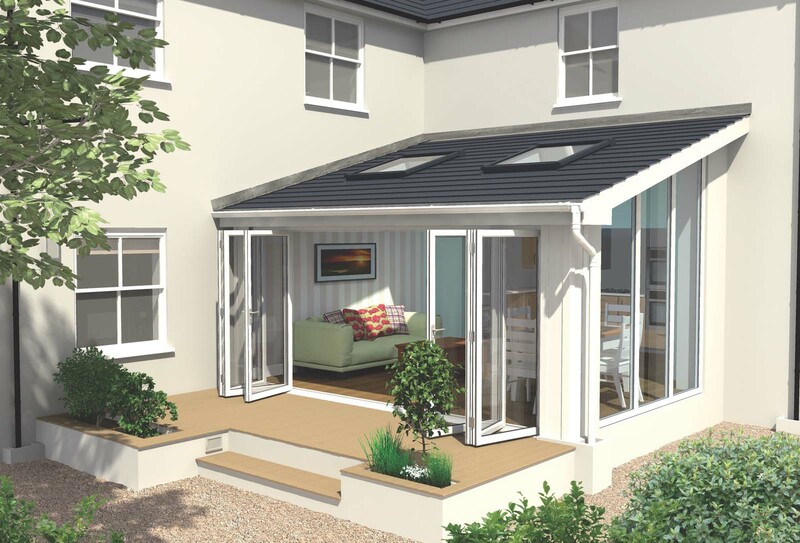 Our team will assess the specifications of your project minutely before suggesting whether you need a planning permission for the conservatory before we start with the construction process. Feel free to approach our builders if you want to enjoy a quick and hassle-free conservatory installation. They use the latest set of tools and even offer after-sales services at the most affordable prices. Orangeries offer advantages of both the traditional conservatory and a house extension. Brick pillars will nicely blend into your home and a conservatory roof will let the light into your interior. We will assist you with the orangery design and planning permission, if necessary. 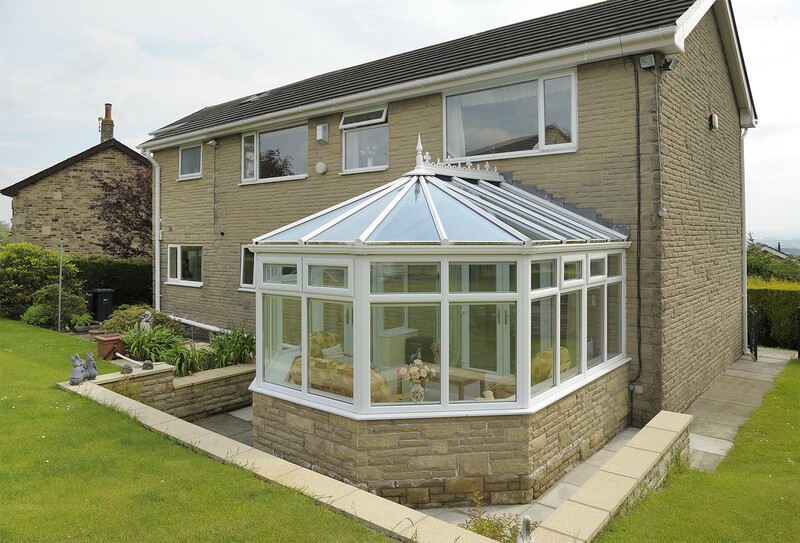 To learn more about conservatories and orangeries, please see our brochure here.